"Transcendental Mission: Riley&apos;s Story," by James Gunn [bio] (edited by Sheila Williams), appeared in Asimov's Science Fiction issue 07-08|17, published on June 15, 2017 by Penny Publications. The story is 80% infodump and 20% unbelievable dialogue. There’s no plot, no action, and no conclusion. I'm kind of annoyed by the rash of "Transcendental" pieces in Asimov's. So far I've read the Adastra/Asha story in the previous issue, and then this one, and they both felt like filler-y promo pieces -- establishing some backstory (which feels like a dry recap of what I assume is in the books), stating that something exciting is going to happen to Our Hero, andddd that's it. 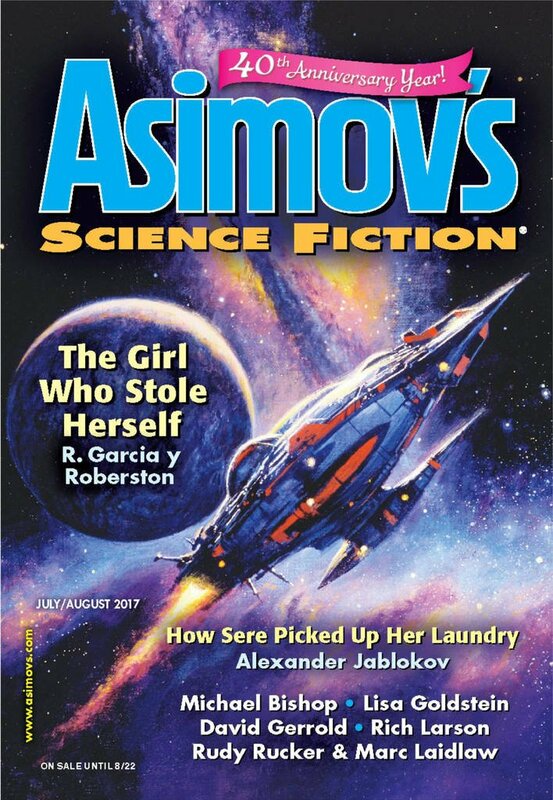 Asimov's usually has the highest standards of any of the magazines I regularly read. It baffles me to find stuff like this in it. I'm a new subscriber to Asimov's (and it was high on my list). So far my reaction's mixed. The big March/April anniversary issue was very disappointing to me; the May/June, OTOH, I really enjoyed. July/August I've begun, and will probably finish over the weekend... so the jury's still out on how good a match Asimov's is for me. But my point is, I'm fascinated by getting as much of a bead as I can on the nature and style of the different magazines, so I'd love any thoughts you have. Have a look at the charts on the 2017 Best Editor (Short Form) page. Sheila Williams and C.C. 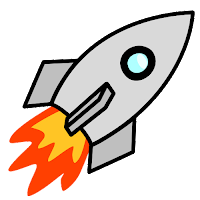 Finlay really stand out for publishing a large quantity of quality work as well as a high percentage of quality work.